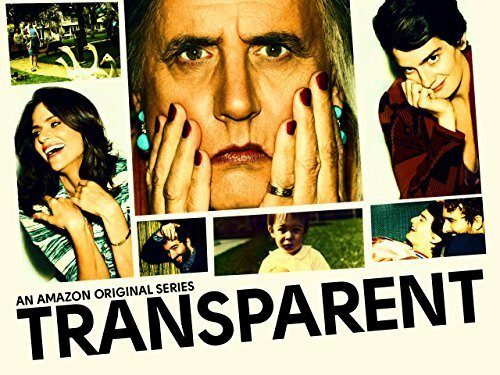 Hello Frequent Flyers and welcome aboard our 40th Episode, Transparent. Is there anything more complicated than family? Gender, Sexuality, Religion, all in some compressed microcosm of formative experiences and nostalgia. And so maybe your Dad comes out as transgender. So maybe your older sister (married-with-kids oldest sister) takes up again with her old lady-flame. Maybe the middle child has an intimacy issue with women his own age….for reasons. Or the youngest has a fling with some personal trainer dude in the park.